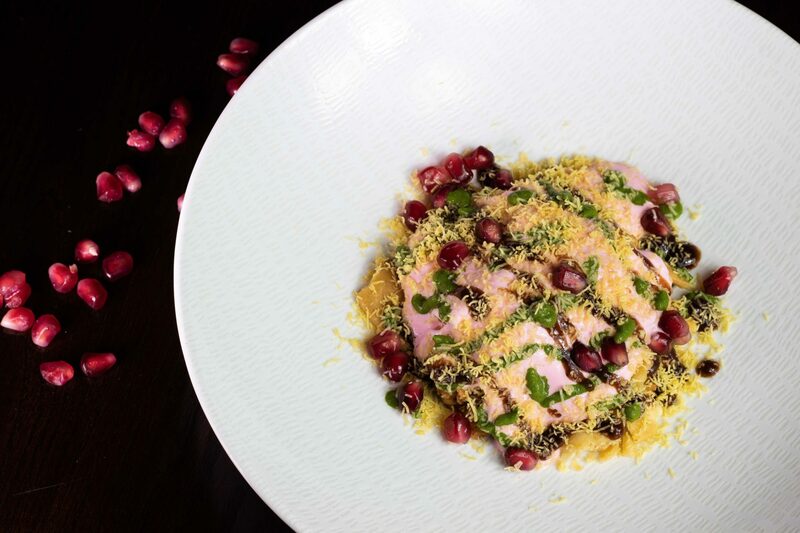 Discover the Art of Indian Fine Dining with Navadhanya Indian Restaurant in Cambridge, please make your reservation today. Proudly listed in the Michelin Guide 2018 & 2019. 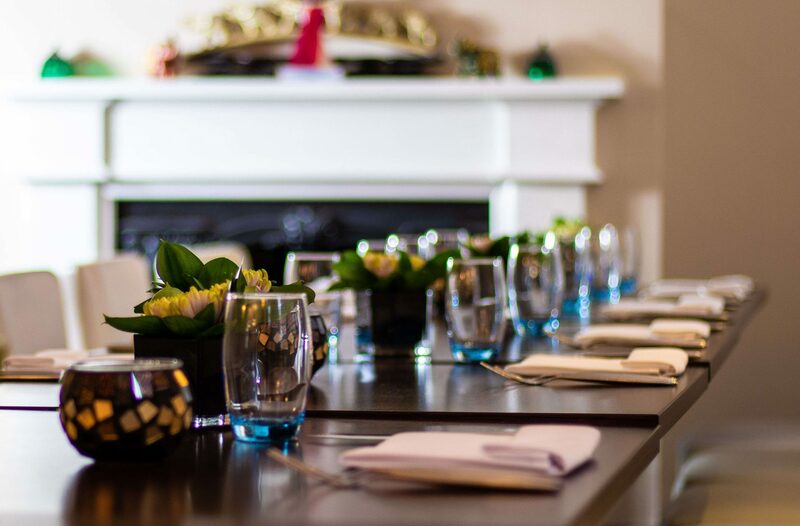 Discover the staff & award winning chefs who make the authentic, high-class Indian dining experience possible, ensuring we can provide the best hospitality & utmost courtesy in Cambridge. 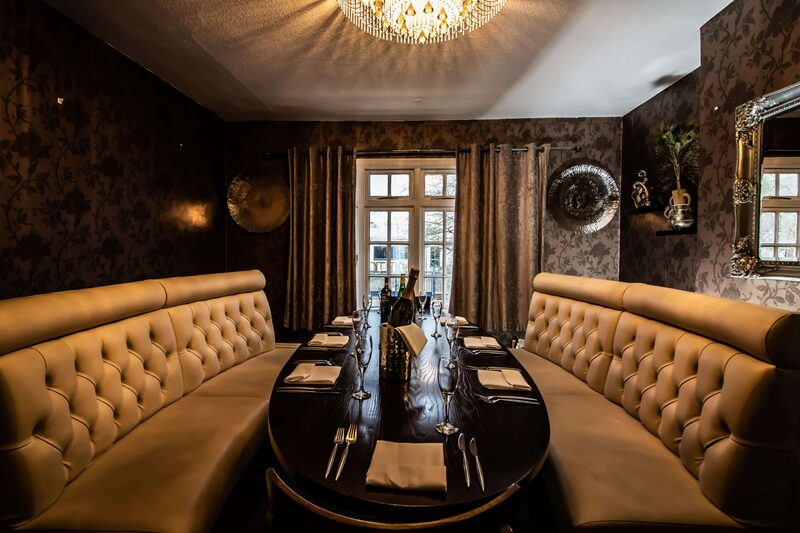 Discover our fine dining experience at Navadhanya Indian Restaurant in Cambridge, Reserve your table Here. From preparation to the presentation, we strive to ensure your experience represents the best India has to offer. 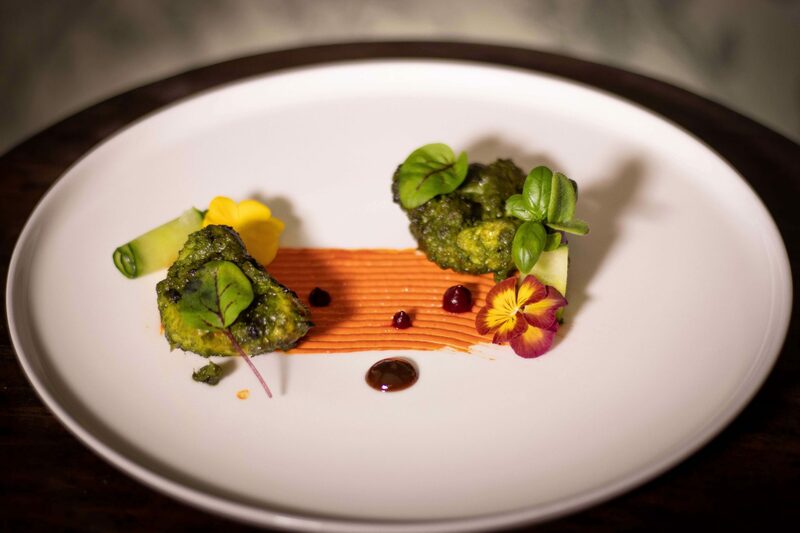 We believe that food should not only please the palate but also the eyes hence we take the modern approach on traditional and endogenous Indian dishes from cooking to the presentation. 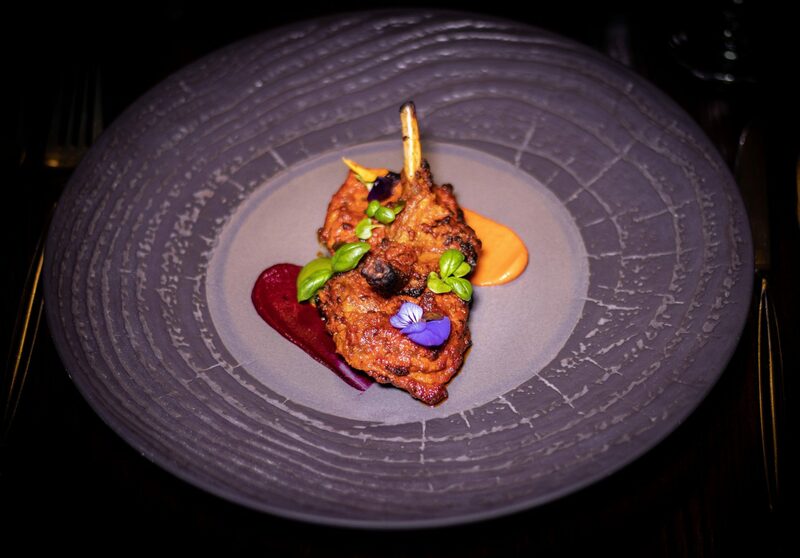 Navadhanya first opened its doors in 2014 launched by cousins Krishna Vijayakumar and Arun K Chandran with the vision to create a very different experience from traditional Indian Restaurant food in Cambridge. 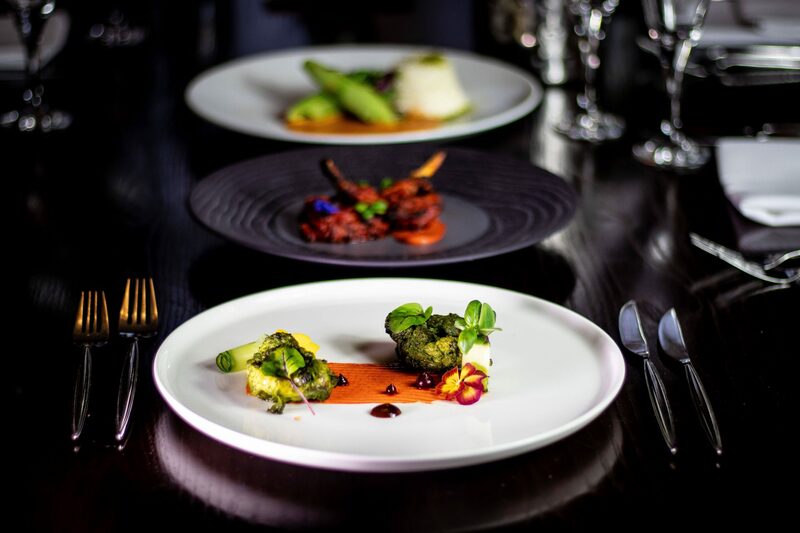 “Our am is to provide a Royal Indian dining experience with a fresh twist on traditional meals” – Krishna & Arun.